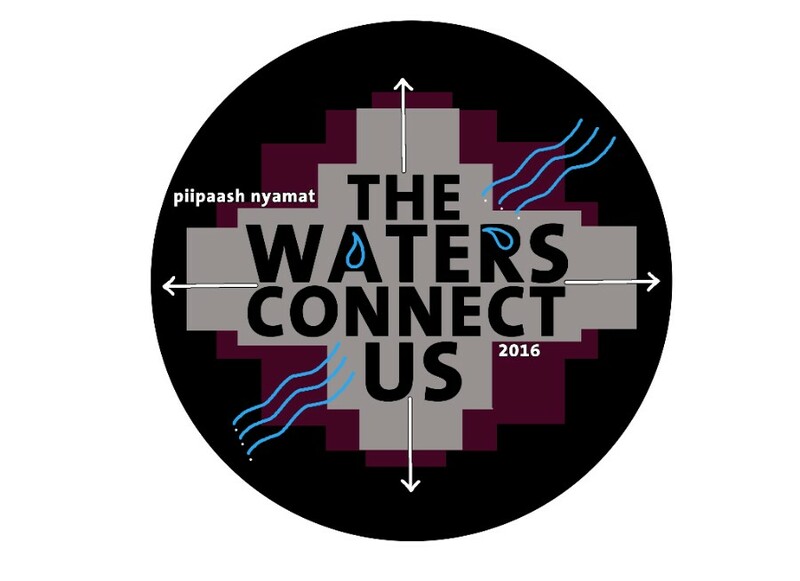 The Pii Paash Uumish (community) from the Gila River Indian Community invites people to THE WATERS CONNECT US, a gathering to discuss how sacred water is being threatened and protected across the Southwest region and Continent, March 11-13th. 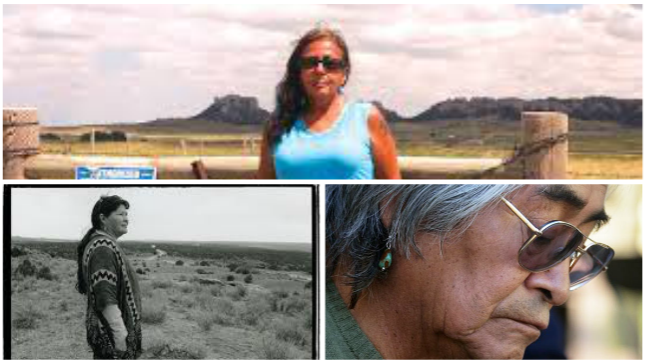 Topics include: protecting sacred water, corporate contamination, impact of extractive energy industries, the use of reclaimed water on our lands, mine tailings spills to aquifers and rivers, overuse of aquifers and damming rivers, media strategizing, and other stories from the frontlines. Keynote speaker DEBRA WHITE PLUME, Oglala Lakota/Northern Cheyenne from the Pine Ridge Homelands, will present stories from the Lakota territory, including threats to sacred water from new and expanding uranium mines near the Pine Ridge Reservation and the Black Hills, and the transportation of Tar Sands oils through the Keystone XL pipeline. FRIDAY EVENING is dedicated to the great JOHN TRUDELL, who led by example and inspires us to continue on in the struggle…featuring resistance poets, singers and musicians who will honor his life and work. 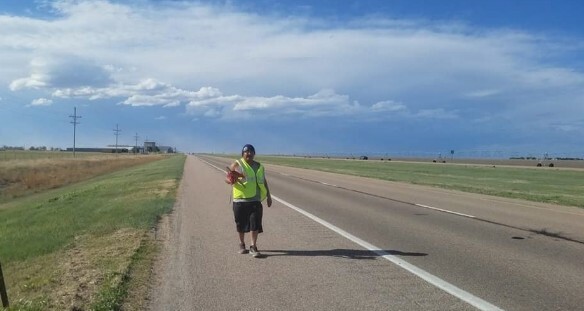 Poets and singers include Simon Ortiz (Acoma Pueblo), Louise Benally (Diné), Nina Was'te (Nakota, Cree), Mercury Bitsuie (Diné), Maldito Angel y Yolotlce (de Cultura O' Muerte), Poet Phil Freedom, hip hop artist Kite 9d3, Poet Dominique Hunter, and hip hop artist che christ (Pii Paash, Quechan), with host Rosy Torres from Chicago.